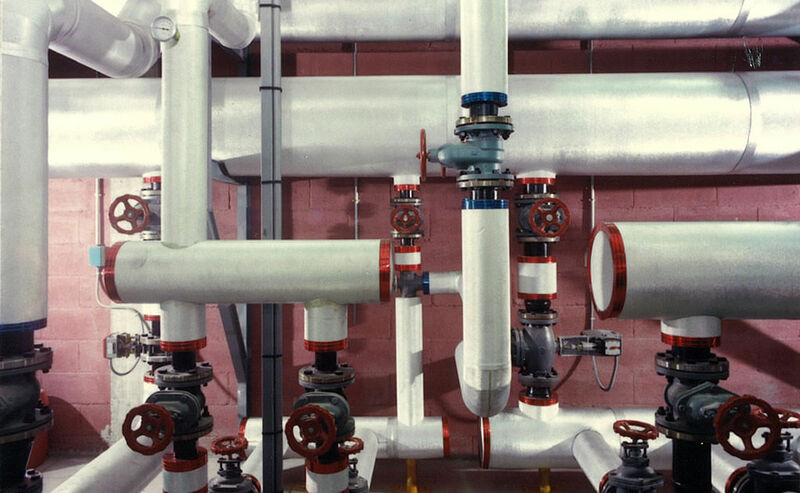 According to the current regulations, heating systems and pipe networks for the distribution of hot liquids or water vapour need to be properly insulated in order to achieve the best possible energy savings, increase safety for the workers, while offering a more comfortable environment. 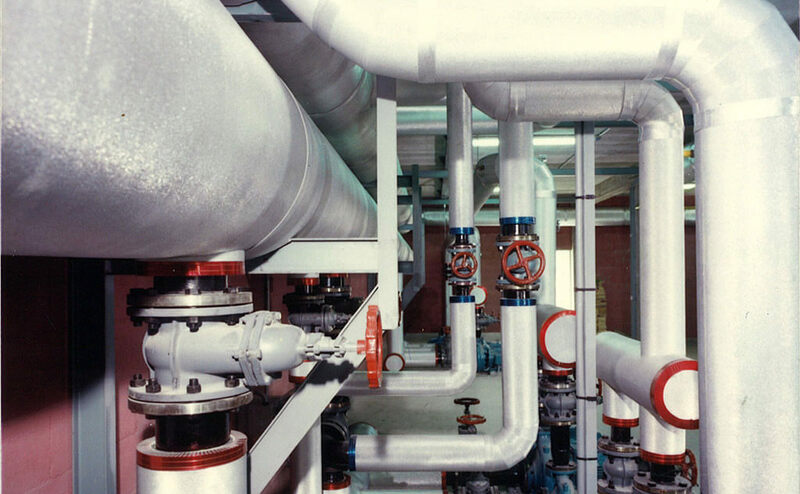 Trocellen offers a wide range of solutions for thermal insulation of heating systems in line with the local requirements of many different countries. Our sleeves, rolls and sheets, offer a long lasting performance, excellent thermal conductivity, excellent vapour resistance and of course an easy installation, no matter if you need to insulate a single pipe, a right angled joint, curved sections, “T” joints, flanges or others. Laminated with a protective layer of embossed metallic film. Available in Sleeves, Rolls and Sheets.